New Mobile App – Put your affiliate program on everyone’s phone for easy sharing! 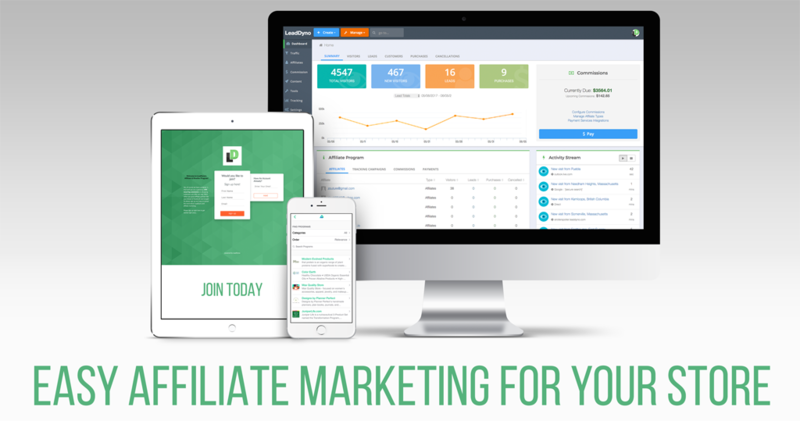 Launch Your Affiliate Program With One-Click! We'll setup your own Affiliate Website right away so that you can start bringing affiliates on board and begin tapping our network to recruit our e-commerce affiliates and influencers at no extra cost. And a mobile app so that affiliates can promote your store directly from their phones!